We recently took hundreds of runners and their families to Berlin for the Generali Berlin Half Marathon. This half marathon allows runners to run through the heart of one of Europe’s major and most historic cities. In addition to helping our customers have a great running holiday, our team very much enjoy lacing up their own trainers so they can experience the race for themselves. We will then ensure that we pass on any well earned tips so we can assist you even more effectively at the next addition. 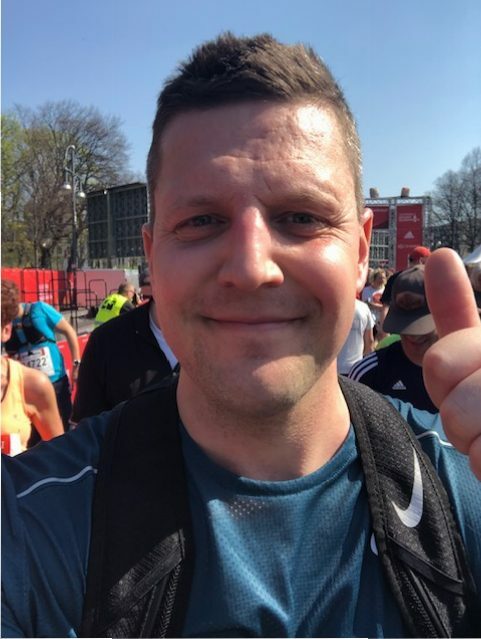 For this blog, one of our running reps, Joe, discusses his experience of running the Generali Berlin Half Marathon. So, over to Joe…. 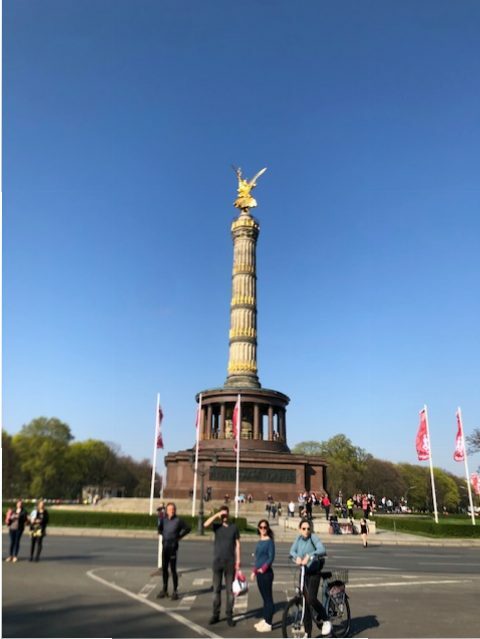 “The day started with a short train ride to the Berlin Central Station and then a short 10 minute walk to the start area which was ideally situated near the Reichstag. At the start runners enter through the main entrance along with the inline skaters. The inline skaters also do the same distance as the runners, they just start 20 minutes earlier. The bag drops were very easily located near the start line. The set up of the start corals was A (for the elites) then B, C, D, E. This was also very well sign posted and easy to navigate. The starting bang went just after 10am and we were able to start our half marathon journey around the beautiful city of Berlin. The first major monument we passed was the famous Victory Column which provided an excellent photo opportunity. 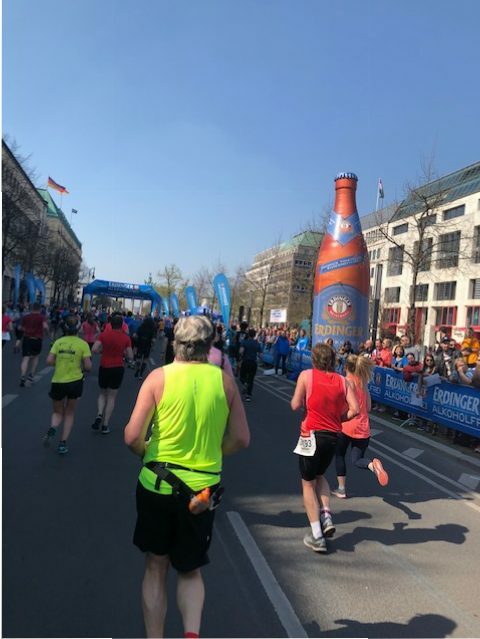 We then headed towards the beautiful area of Charlottenburg at the 7km mark before heading towards the Kaiser Wilhelm and the zoo garden district of Berlin. At the 15km mark you get to pass the iconic Checkpoint Charlie, one of Berlin’s most famous and popular landmarks, that was a symbol of the Cold War, representing the separation of East and West Berlin. The weather in Berlin this year was really good and temperatures rose above 20 degrees at the middle of the day. This wasn’t an issue as the organisers were very efficient and provided additional water to keep all of the runners hydrated. 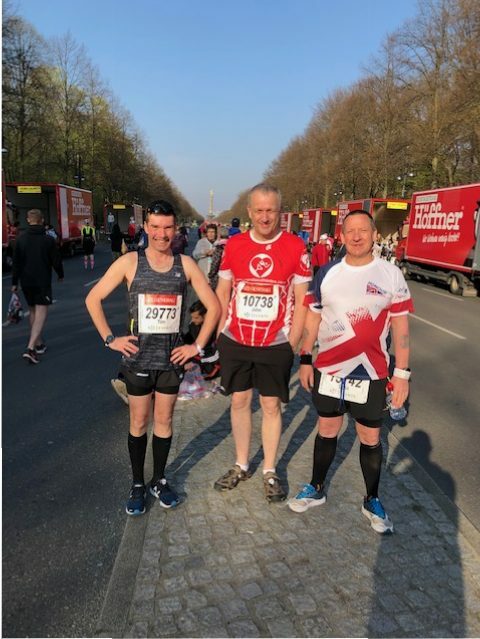 Coming towards the end of the route was when we ran through the government area of Berlin which is home to the many foreign embassies, the Jewish memorial and the famous Brandenburg Gate. Berlin is a city that is famous for having a fast courses with the World Marathon Record being set in Berlin eight times for men and three times for women. The Genarali Berlin Half Marathon lived up to Berlin’s reputation and was also a fast course this year. The route itself was very flat and it was a great way of seeing the many sights of Berlin. 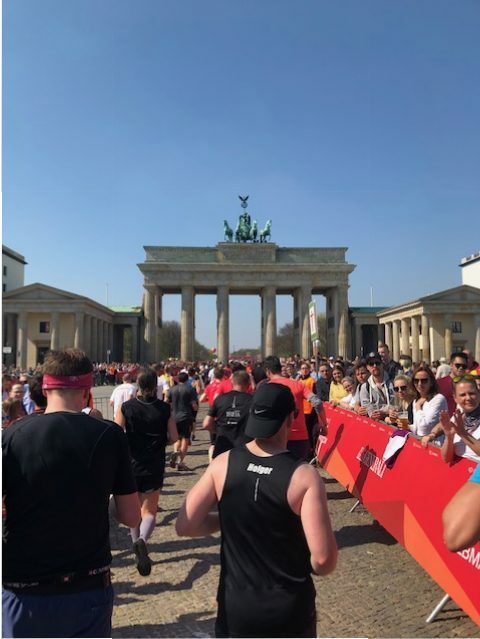 Having run a few marathons and half marathons myself, I have to say that finishing just past the Brandenburg gate bridge is one of the most iconic finishes in the world. The finish area after the race was really special with plenty of support, brilliant medals and non alcoholic fruity beer for everyone to enjoy. 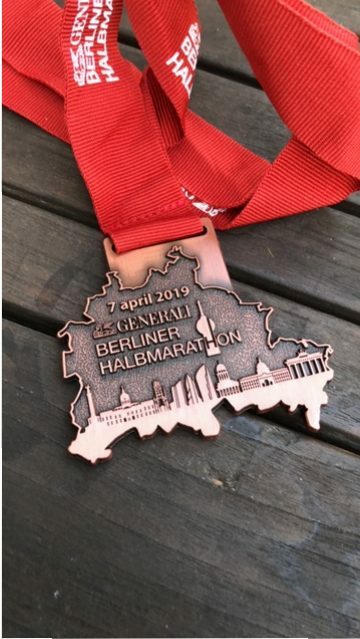 Along with the United Airlines NYC Half, the Generali Berlin Half Marathon is right up there as my favourite half marathon. 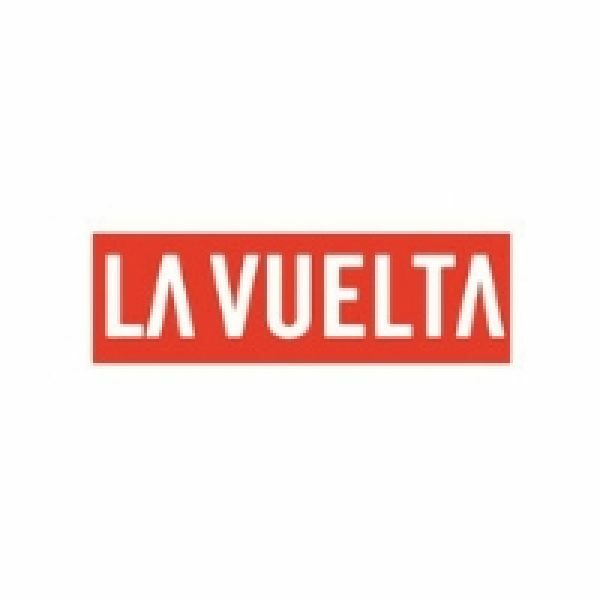 I believe that it is a must do for all runners who like running with a fantastic crowd atmosphere. 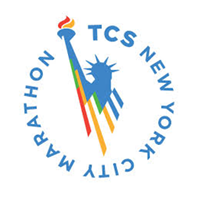 This was my 3rd Sports Trip (New York Marathon, Paris Half previous). And again didn't disappoint. A really well organised event & excellent accommodation and Sports Tours representation provided by Joe, who was very informative & catered to all runners need. Berlin is a beautiful city well worth visiting, and the race finishes by running through the Brandenburg Gate....perfect !!!. Would definitely recommend.